DWI DEFENSE — A DWI/DUI conviction can have serious repercussions on your life. Learn how Attorney Harden can help. CRIMINAL DEFENSE — Len Harden represents clients facing misdemeanor and felony charges in New Hampshire. Read more. FREE ONLINE CASE EVALUATION — SUBMIT your FREE Online Case Evaluation. Len Harden responds to all submissions. Leonard D. Harden is an experienced trial lawyer focusing solely on DWI and criminal defense cases in Northern New Hampshire. 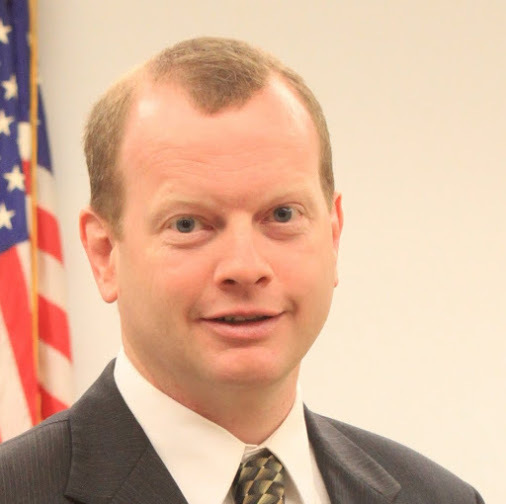 Attorney Harden is the only lawyer in Coos County that handles criminal defense exclusively. His in-depth knowledge and zealous handling of each DWI case set him apart. Attorney Harden has over 25 years of experience in criminal law and a successful track record in defending clients. A DWI conviction can have serious repercussions on your life. If you have been charged with Driving While Intoxicated (DUI or DWI) in New Hampshire, it is important that you contact Attorney Harden immediately. Harden Law Offices employs a full legal team that includes a certified paralegal, a NH licensed private investigator, and a dedicated legal assistant. Attorney Harden and his team are experienced and committed to helping people who are facing criminal charges. 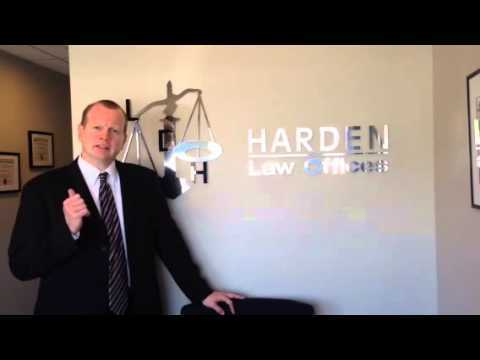 What are clients saying about Attorney Harden? The information you obtain at this website is not, nor is it intended to be, legal advice. You should consult an attorney for individual advice regarding your own situation. This website may be considered legal advertising. Copyright © 2019 Leonard Harden Law Office. All rights reserved. Website design by Northern Woods Website Design. Leonard D. Harden represents clients throughout northern New Hampshire in: Grafton County: Alexandria, Ashland, Bath, Benton, Bethlehem, Bridgewater, Bristol, Campton, Canaan, Dorchester, Easton, Ellsworth, Etna, Enfield, Franconia, Glen cliff, Grafton, Groton, Hanover, Haverhill, Hebron, Holderness, Handoff, Lebanon, Lincoln, Lisbon, Littleton, Lyman, Lyme, Lyme Center, Monroe, North Haverhill, North Woodstock, Orange, Oxford, Pike, Piermont, Plymouth, Romney, Sugar Hill, Thornton, Warren, Waterville, Wentworth, West Lebanon, Woodstock, Woodsville, Coos: Berlin, Bretton Woods, Carroll, Clarksville, Colebrook, Columbia, Dalton, Dummer, Errol, Gorham, Groveton, Jefferson, Lancaster, Milan, Northumberland, Pittsburg, Randolph, Shelburne, Stark, Stewartstown, Stratford, Twin Mountain, West Stewartstown, Whitefield, Carroll County: Bartlett, Center Conway, Conway, Eaton, Eaton Center, Freedom, Glen, Hart's Location, Jackson, North Conway, Madison, Ossipee, Sandwich, South Tamworth, Tamworth, Interval including the following courts: Grafton Superior Courts: Carroll Superior Court, Coos Superior Court, Circuit Courts: 1st Circuit - District Division - Berlin, Lancaster, 1st Circuit - District Division - Colebrook, 2nd Circuit - District Division - Lebanon, Littleton, 3rd Circuit - District Division - Conway Ossipee, Haverhill, 2nd Circuit - District Division - Plymouth. DUI for OHRV, four wheeler, ATV.